When the signs of aging are written all over your face, it may be time to consider your nonsurgical options. At Vanguard Dermatology, you have plenty of choices for reversing the hands of time and restoring the youthful glow of your skin. 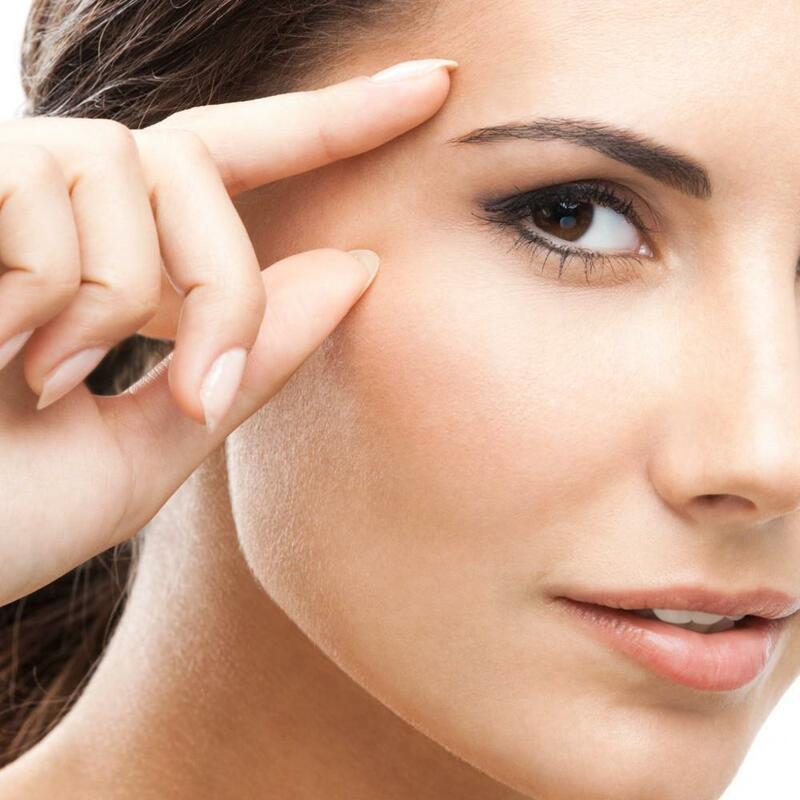 If you’re most concerned about the crow’s feet surrounding your eyes or frown lines bringing down your brow, Botox® may be exactly the rejuvenation solution you need. Botox is still the most popular option for addressing moderate to severe frown lines and crow’s feet. It’s also the first and the only FDA-approved treatment to reduce these age-related issues in adults. It takes less than 15 minutes to administer the highly effective injectable, and it can be done in a comfortable office environment. Your treatment plan is customized to address only what you need to achieve your desired results. This ensures you always look natural and healthy, without worrying about being overtreated. Botox also provides long-lasting results, so you can continue to enjoy smoother, younger-looking skin for as long as four months. After many years of squinting into the sun and laughing with your friends, your face develops lines and wrinkles caused by repetitive contractions of the surrounding muscles in your face. Wrinkles around the eyes, often known as crow’s feet, become more apparent, and the furrows in your brow become deeper. Botox is designed to directly address the cause of these issues. Made of botulinum A toxin, the injectable treatment temporarily paralyzes the muscles responsible for wrinkles and deep lines, helping them to relax. As a result, your skin smooths out and reduces the appearance of brow lines, deep wrinkles, and crow’s feet without damaging surrounding tissue. Treatment is not only effective, but it’s safe for most people who want to enhance their natural looks without surgery. Few side effects are associated with Botox use, and your provider can determine if Botox is right for you after a comprehensive review of your medical history and current health. Of the many benefits Botox offers, one of the biggest may be the effectiveness of treatment without the need for surgery or recovery. Your provider can use a topical numbing cream before injections to keep you comfortable throughout the quick procedure. There’s no need for incisions, and you can return to your usual activities immediately after treatment without a second of downtime. Additionally, you can expect almost immediate results after treatment. Within 48 hours, you can enjoy a significant improvement in the appearance of wrinkles and forehead creases. As muscles continue to relax, your skin continues to look smoother, well-toned, and younger. Although Botox isn’t a permanent solution for reversing the signs of aging, your provider can create a custom treatment plan, which includes a good timeline for maintenance treatments. These follow-up treatments can help you retain your results in the long-term, safely and without the risks of surgery. To learn more about the number one remedy for crow’s feet and frown lines, schedule your consultation with the specialists at Vanguard Dermatology online or by phone. Not sure your body is ready for shorts or that new bikini? Consider the benefits of CoolSculpting treatments this winter to slim and sculpt your natural contours before the warm summer months arrive. Winter doesn’t do your skin any favors. The cold winds and loss of humidity drain your skin of moisture, leaving it cracked and inflamed. Rejuvenate your skin’s health in just 30 minutes with a beneficial HydraFacial MD treatment. You don’t have to live with unsightly skin imperfections, like brown spots and other signs of sun damage. There are simple and effective options that can reverse these signs of aging and restore your flawless and youthful complexion.